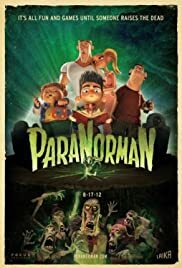 Yes, like most "kids" movies, it had it's corny, funny, sometimes just plain silly parts, but... Paranorman left me pleasantly surprised. First and foremost, if you didn't like this movie because you compared it to Caroline, that's your problem. This movie stands well on its own and it's completely unfair to make comparisons. By the time the movie had finished, the beauty of it shone through and, without hesitation, I would say it stands up very well against "blockbuster" films designed for mature audiences. 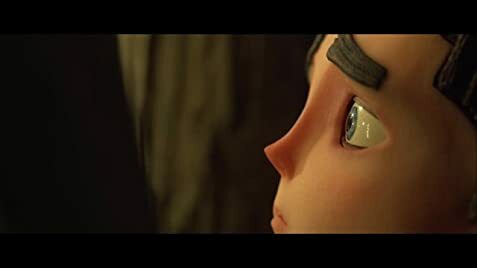 It's neither vulgar or obscene, but there are a few parts in the movie that will go straight over the youngster's heads but you will most certainly get it if you're over the age of thirty and haven't been living in a cave. If you take your kid(s) to see this, be ready; there are a few intense scenes that might have them a little frightened. Regarding the poor guy who didn't want to see the Expendables 2, I didn't see it, either, but I sure heard it. They poorly placed this movie the very next theater over from it. 30 of 46 people found this review helpful. Was this review helpful to you?